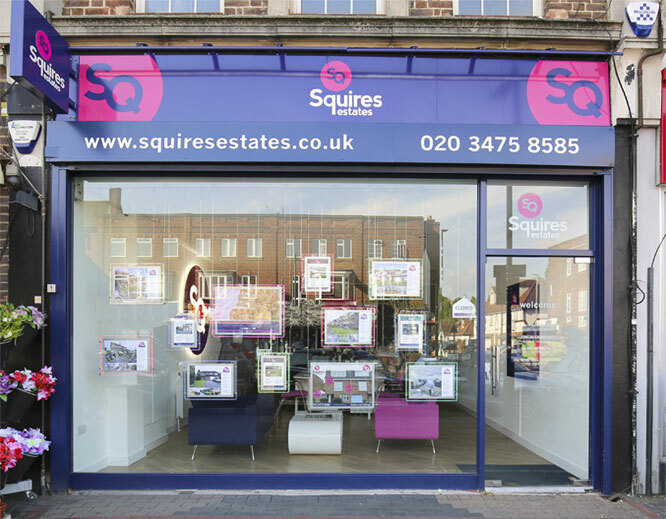 Squires Estates is a leading local estate agent in Borehamwood. We provide property buyers and sellers with professional advice, local insight and comprehensive support. We aim to go beyond the average estate agency service, offering a remarkably high level of customer care throughout the sales, lettings or property management process. We’re based locally, so we have an in-depth understanding of the area. We can provide insight into current market trends and typical Borehamwood property prices. If you’re looking to sell your home, we’ve got the experience and expertise required to showcase it to the perfect target market in the best possible light, ensuring you not only generate plenty of interest, but some serious buyers too. We will update you at least once per week on your properties performance and feedback, and keep you constantly updated on any important developments. We also conduct the viewings on your behalf, leaving you free to get on with other things whilst your house is being shown by a knowledgeable professional. Are you looking to buy a house or flat in Borehamwood? If so, our team can help. We’re highly experienced in sourcing the perfect property for your requirements without going over your budget, and we offer expert advice with regards to searching the market and making the right sort of offer to the vendor. We also offer a range of letting services for landlords designed to take the stress out of finding, vetting and keeping tenants. We’ll keep a close eye on your property on your behalf, to make sure that everything remains in good order. You can find our estate and lettings agent branch on Shenley Road, the High Street for Elstree and Borehamwood. If you want to learn more about our services, just get in touch today on 020 3475 8585. Demand for property has been sharply increasing in Elstree & Borehamwood for some time. The area can definitely be called up-and-coming – with excellent transport links to London, affordable house prices and major investment into local schools and services, Elstree & Borehamwood is an increasingly popular target for families, first-time buyers and young professionals alike. Elstree & Borehamwood property is very diverse, from semi-detached houses in the quiet, well-to-do area around Studio Way to spacious flats closer to Elstree & Borehamwood station and the main Shenley Road. The town has seen major redevelopment in recent years, including the renovation of several post-war houses and the building of spacious new-build homes to meet the demands of first and second-time buyers. 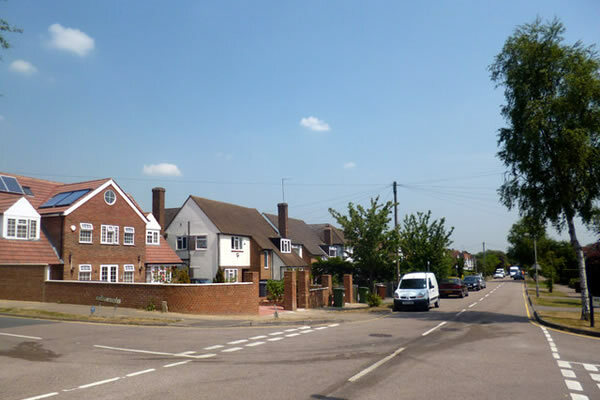 While Borehamwood offers spacious yet affordable properties, the neighbouring area of Elstree offers more expensive properties where some grand family houses are valued in the millions. To enquire about properties at our Elstree & Borehamwood estate agency, please get in touch. 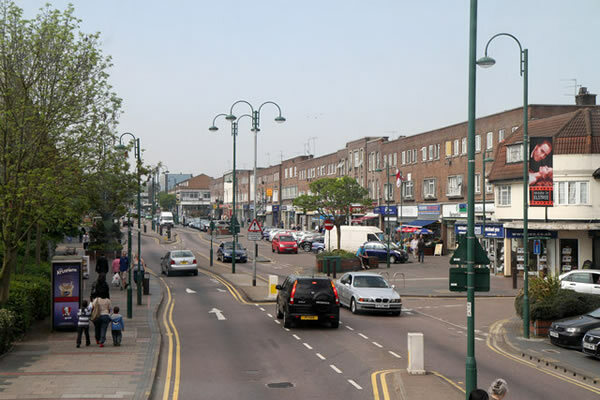 Borehamwood is an increasingly popular place to live. Buyers are attracted to its proximity to both London and the larger towns in the southern Hertfordshire region, including St Albans and Hatfield. It’s situated close to major motor networks, including the A1(M) and M25, and King’s Cross St Pancras can be reached by train in around 20 minutes. The high street has gone through a number of changes in recent years, moving away from pound shops and betting shops and more towards bakeries, restaurants, clothes retailers and delicatessens, a 24-hour Tesco and a small shopping centre. 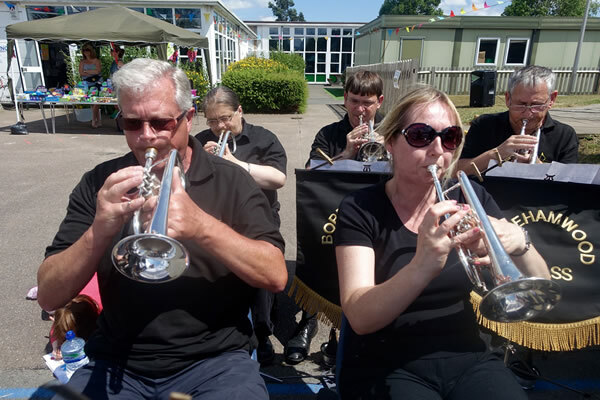 Of course, Elstree & Borehamwood is also famous for Elstree Studios, a widely known film and TV studio where many acclaimed directors have worked. Films and music videos produced here include Queen’s “Bohemian Rhapsody” (1975), The Shining (1980), Monty Python’s The Meaning of Life (1983) and both the original Star Wars and Indiana Jones trilogies. More recently the studio has been known for hit television shows like Big Brother, Who Wants to Be a Millionaire? and Strictly Come Dancing. Demand in this area has been on the rise for some time, so if you’re looking to buy, rent, sell or let property here, you can get in touch with us now or contact our Elstree & Borehamwood estate agents on 020 3475 8585.